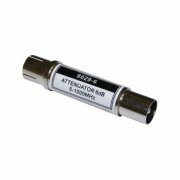 Attenuators decrease the power of a signal without degrading the quality. 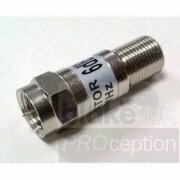 They are the opposite to amplifiers! 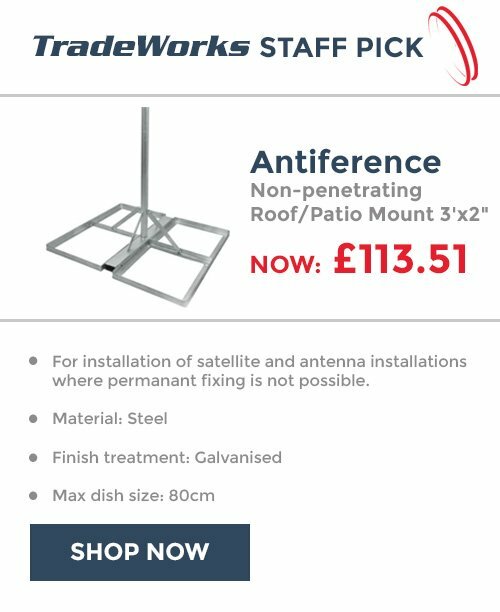 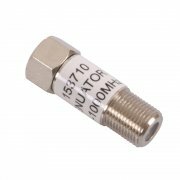 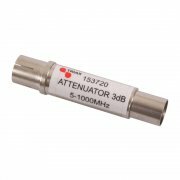 Sometimes you will need to install attenuators when you live in an area where the signal is very high or if you need to lower the signal level before put it into a distribution amplifiers. In IRS, SMATV and MATV systems attenuators are often used to control and manage signal levels before they are amplified and split to multiple dwellings. 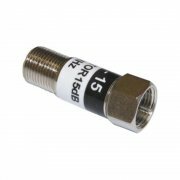 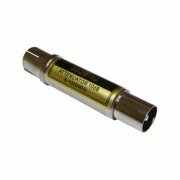 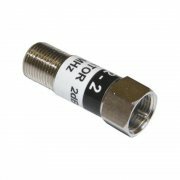 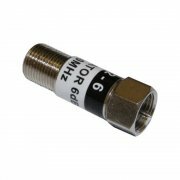 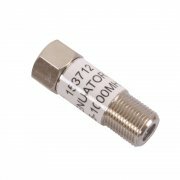 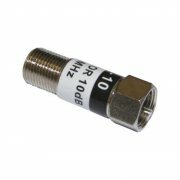 Most attenuators are fixed - meaning they have an exact signal loss on them, usually starting from 3 and going up to 18dB, 3 being the least loss and 18 being a very high loss. 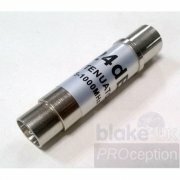 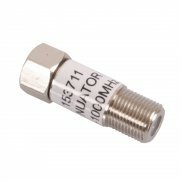 There are also some attenuators that are variable so you can manually adjust them until you get the exact attenuation level that is right for you. 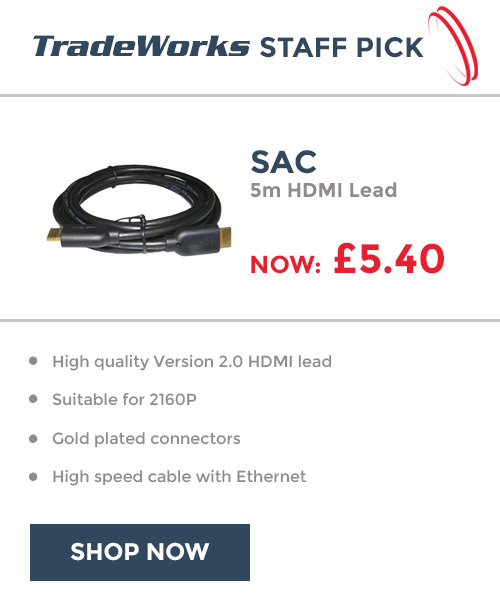 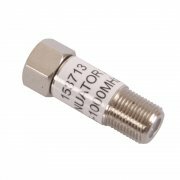 F' Type attenuators fit the screw on f' type fittings and IEC attenuators fit the standard aerial cable connection fittings.